​Vladimir Guerrero Jr. and Bo Bichette are among the 15 players announced as non-roster invitees to the Blue Jays' major league spring training camp. The team announced the list Saturday morning. 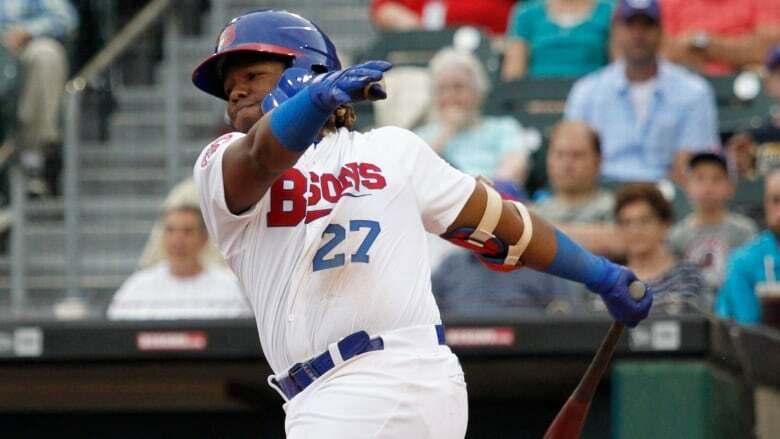 ​Vladimir Guerrero Jr. and Bo Bichette are among the 15 players announced as non-roster invitees to the Blue Jays' major league spring training camp.